Welcome to Stikine Guide Service, Guided Hunts in Southeast Alaska. 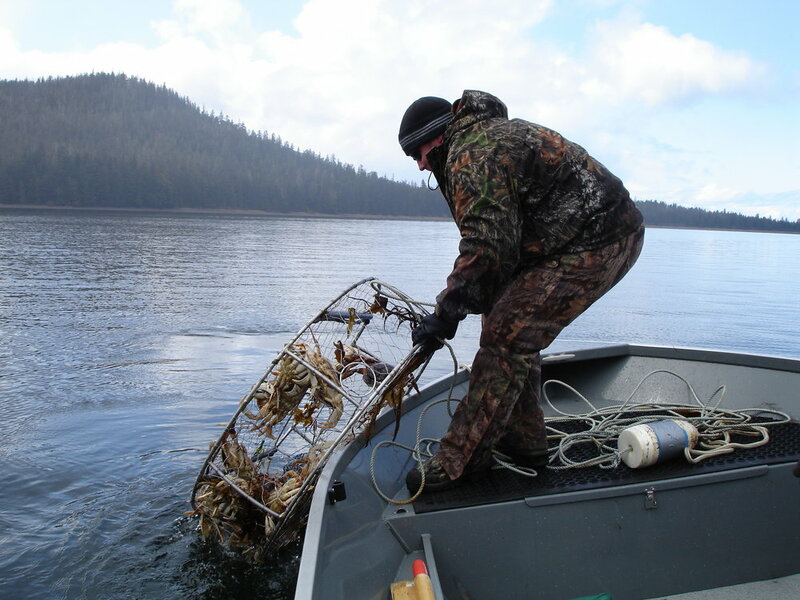 Stikine Guide Service is a family-run business based out of Petersburg, Alaska. 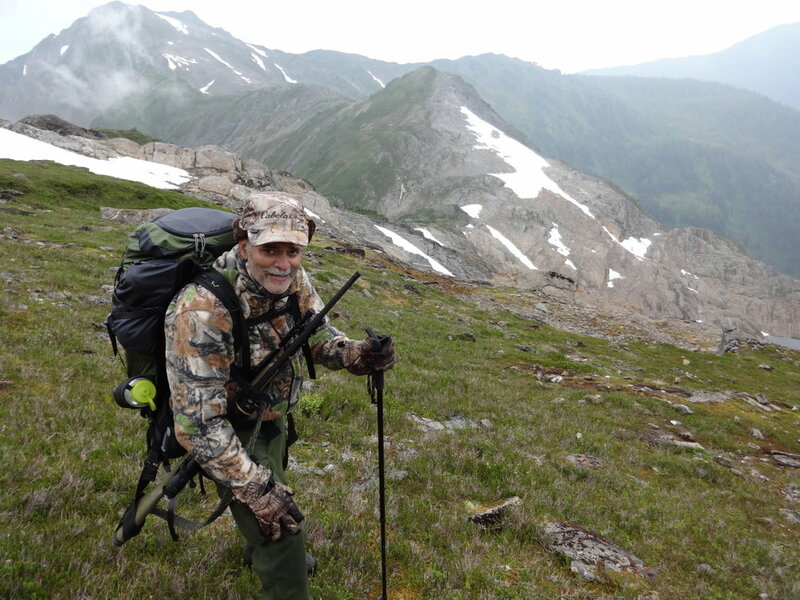 David is an Alaskan Master guide with 25 years of guiding experience in Alaska. 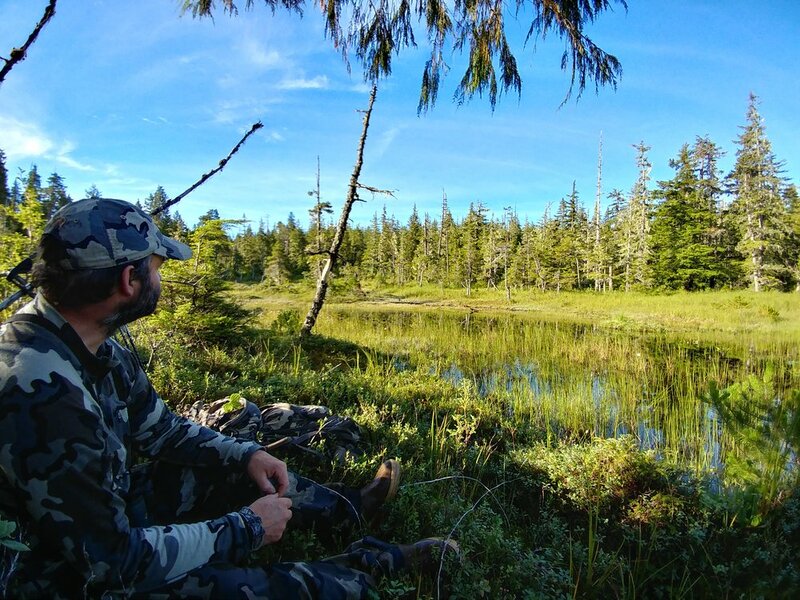 We take great pride in sharing our knowledge of the beautiful Alaskan wilderness and offer premier hunting and trapping opportunities. We feature guided trophy hunts for Black Bear, Mountain Goat, Sitka Blacktail Deer, Wolf, and Trapping Excursions. We invite you to contact our clients and ask about their experiences with us. We also welcome you to follow us on Instagram and Facebook. Stikine Guide Service would be happy to discuss all details and cater to your specific needs to make your dream hunt a reality. 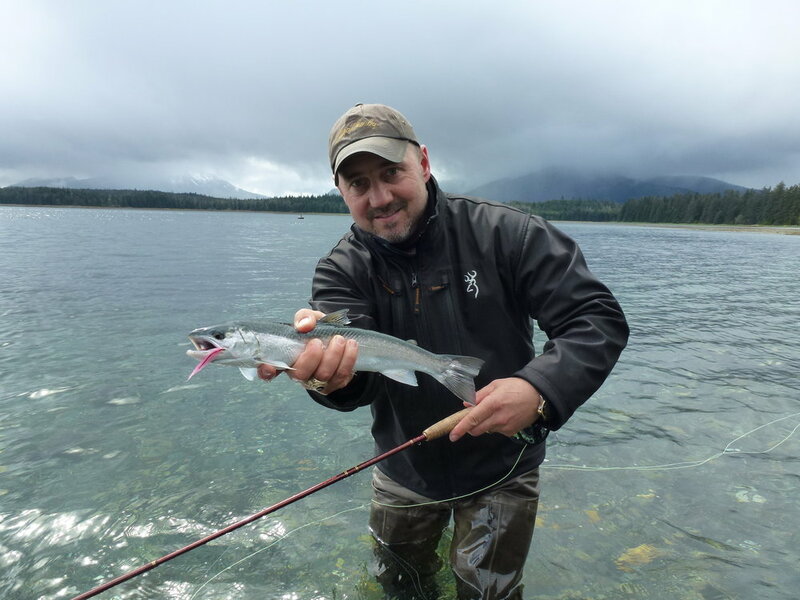 Stikine Guide Service would like you to meet your guide, David Benitz. 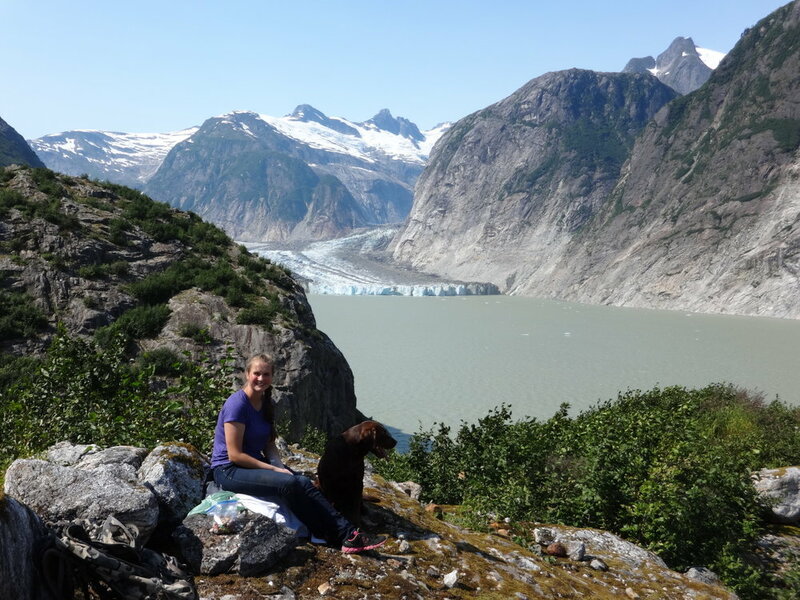 Stikine Guide Service invites you to tour our photo and video gallery. 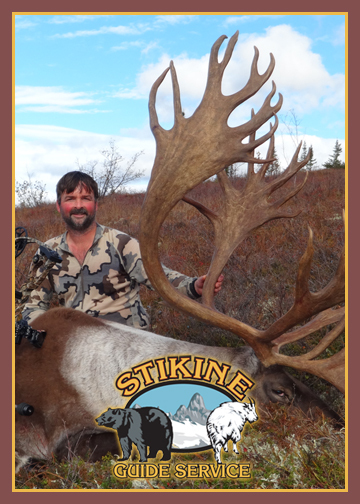 Please review our prices, terms, and conditions for hunting with Stikine Guide Service. Our hunts are conducted from the 43' vessel Sandpiper. The Sandpiper sleeps four people comfortably. It has a fully equipped galley and a bathroom with a shower. With the 8kw gen-set, we have all the modern conveniences of home. Being boat-based allows us to have an extremely comfortable and mobile base to hunt from. All of our hunts can be customized to meet any of your needs. On the fall hunts it is always fun to pursue sea ducks in their winter plumage. Also, we have a large population of wolves in Southeast Alaska. The opportunity to take a wolf is very high on all of our hunts. 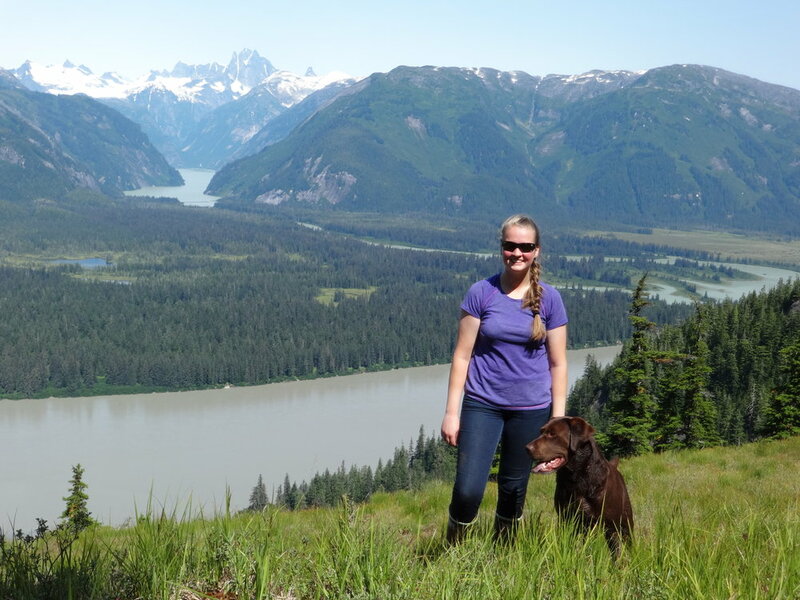 Thank you for contacting Stikine Guide Service!